Velleman Pre-Drilled Heatsinks | Quasar UK Heatsinks from our Components and Hardware range. Custom pre-drilled heatsinks to suit Velleman and other electronic kits and modules. Heatsinks from our Components & Hardware range. 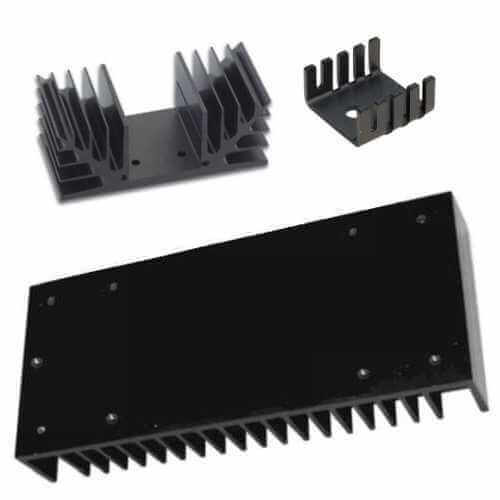 Custom pre-drilled heatsinks to suit Velleman and other electronic kits and modules.